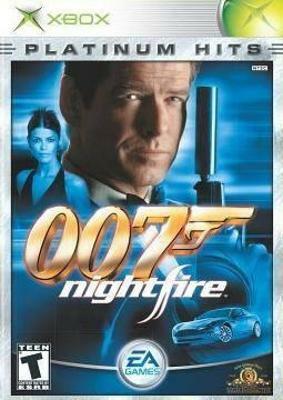 007: NightFire (Microsoft Xbox, 2002) VERY GOOD COMPLETE! DISC NEAR MINT! 007: NightFire (Xbox, 2002) James Bond Video Game Complete CIB Near Mint!